Esophageal stricture and dysphagia are common in patients with EB and tend to Increase the risk of gastro-esophageal reflex. Avoiding trauma to the fragile skin and mucus membranes is the key to success for providing atraumatic anesthetic care to EB patients. Upper airway devices should be avoided because frictional trauma to the oropharynx can result in the formation of intraoral bullae, airway obstruction, and extensive hemorrhage. Fiberoptic tracheal intubation may be considered for atraumatic endotracheal intubation. As the pseudostratified nasal epithelium is ciliated and has mucus-secreting goblet cells, it is less vulnerable to blistering compared to the stratified squamous keratinised and non-keratinised epithelium of the oral mucosa; as such, nasal intubation, is preferable. 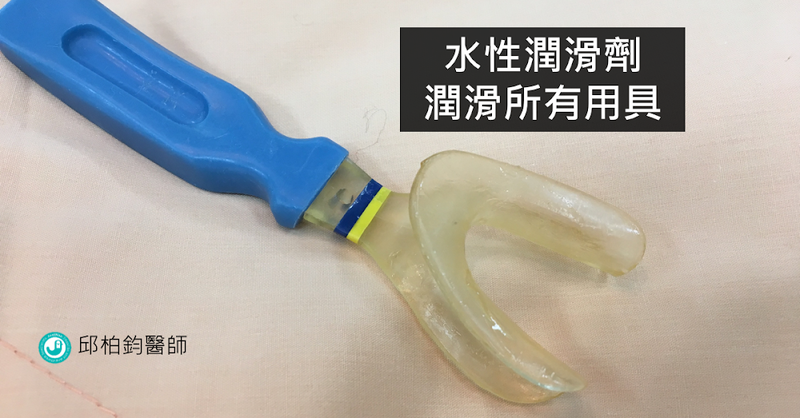 Nasal tube is more easily secured without tape. Provides a more spacious surgical field for dental treatment. Local anesthesia should be avoided to prevent mucosal injury. Dental exractions should be done as atraumatically as possible in order to minimise injury to the oral tissue. Suture should be kept to a minimum to avoid soft tissue trauma and postoperative bleeding. 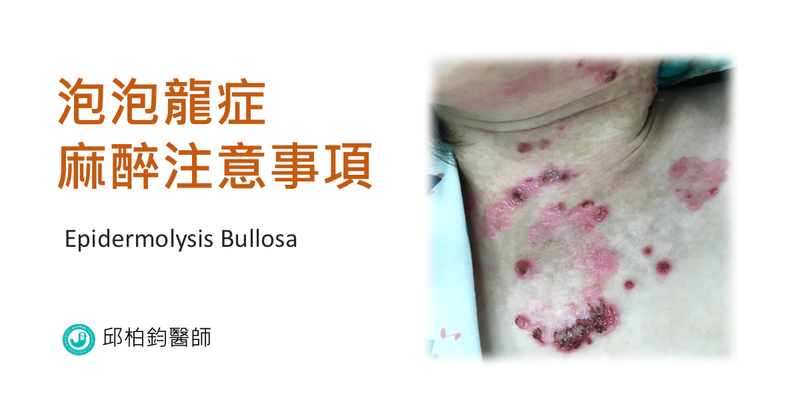 2016 年的 Pediatric Anesthesia 曾經刊登一則 case report: "Failed fiberoptic intubation in a child with epidermolysis bullosa, rescued with combined use of the Glidescope." 文中討論到的 fiberoptic intubation 無法成功的原因是：Fiberoptic visualization of the vocal cords proved extremely difficult and ultimately unsuccessful. The soft tissues were extremely friable resulting in obscured visibility. Anesthetic consideration in dystrophic epidermolysis bullosa. Narejo AS, et al. 2016 Saudi Journal of Anesthesia. Emergency difficult airway management in a patient with severe epidermolysis bullosa. Ahmet Selim Ozkan, et al. 2016 Turk J Anaesthesiol Reanim.